AUSTIN, Texas — A 20-year-old man accused of strangling and sexually assaulting a University of Texas freshman on campus in April 2016 is facing trial. 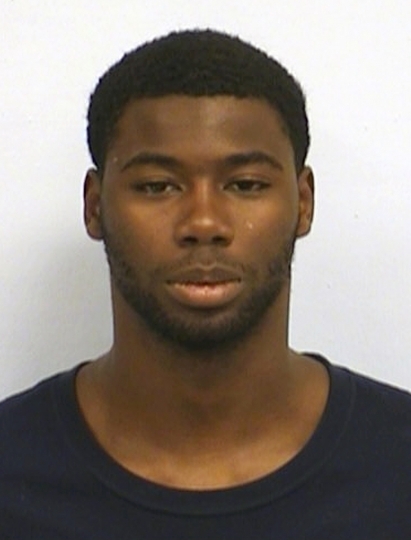 Jury selection began Monday in the capital murder trial of Meechaiel Criner, who is accused in the death of Haruka Weiser. Criner is not eligible for the death penalty because he was 17 at the time of the killing. If convicted, the foster care runaway faces a sentence of life in prison with the possibility of parole. Authorities have said he was found burning items that may have belonged to Weiser. Eighteen-year-old Weiser, was a dance major from Portland, Oregon. Police have said she was killed as she walked to her dormitory after leaving a rehearsal. Criner's lawyers say police arrested the wrong person.